We’ve been to a lot of concerts over the years, everywhere from CBGBs (RIP) to Madison Square Garden and everything in between. 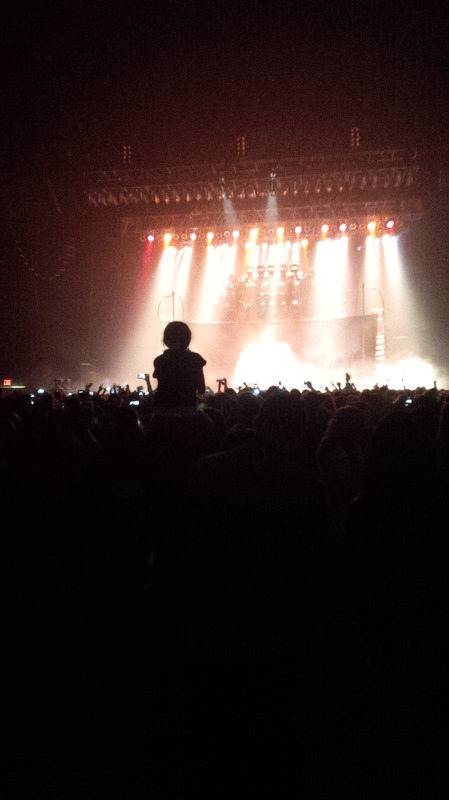 So when it comes to concert behavior, we’ve experienced it all, good and bad. Here are some simple rules to keep in mind at your next show. 1. There are people behind you! 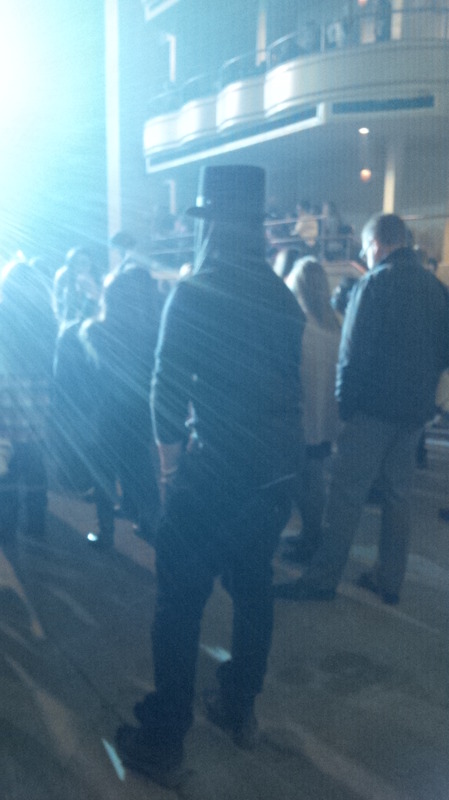 This is not the time to break out your finest top hat. Also, please don’t put anyone on your shoulders, especially if you’re already 6+ feet. And while we love and encourage dancing, please try not to jump back onto the people behind you. 2. There is a time and place for screaming. If the artist is introducing a meaningful ballad, try to keep the “I LOVE YOUUU!” in for just a little bit longer and you’ll be fine. If you’re waiting in line to see the band, and you get that first up close glimpse of them, we know it’s exciting but please don’t scream. You’re simultaneously scaring the band and taking up someone else’s brief time with them. 3. If it’s an arena show, try your best to arrive before the main artist takes the stage. There is nothing more annoying than having to wait for someone to shuffle by and locate their seats (and they can never find them) blocking your view while you miss your favorite song. 4. Put the phone away. Of course, take a few photos and videos, but if you are sitting there texting the entire time, why are you there in the first place? You can do that at home – for free! And isn’t it nice to experience things in real life once and a while, rather than through a screen? 5. Personal space. You aren’t the only person in the room. 6. No smoking of ANY kind. This shouldn’t even have to be said, but you’d be surprised. 7. Mind your beverages. Try to keep them in your hand, and off of my purse/coat/new shoes/merch I just bought/head/etc. 8. Standing is totally fine, IF you are in your own seat. Do not stand in the stairway. Do not stand on the barricade at the end of the stairway. Do not stand on your chair. 99.9% of the time, you will be blocking the view of someone who actually paid for a seat in that section. Also, if you can’t see because you’re seated and someone in front of you is standing, don’t get mad and rudely shout at the other person to sit. Stand up! It’s a concert, you should be dancing! 9. Posters should only be used between songs, or held up for brief moments. Again, just keep in mind your giant poster board is guaranteed to be blocking the views of everyone behind you. Easy rule to follow? If the band is singing, don’t put the sign up. Wait for between songs. 10. Do not throw things on stage. Ever. This is why we can’t have nice things, like bottle caps at concerts. 11. If you are just arriving to a GA show seconds before showtime, no one believes that your “friend” is holding your spot in the front row. Most likely everyone in the front has already been there for hours (even days), respect that, and don’t violently force and push your way through the crowd. Want to be in the front? You’ve got to put in the time. Previous PostThe Friday Five: Summer Tours That We Are Super Excited ForNext PostPretty Little Liars Season Finale Airs Tonight! Will Ali Really Tell All?